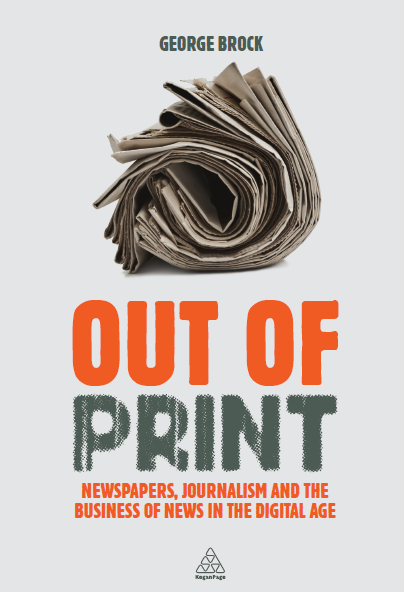 In Europe and the US we revel in controversies over the slightest interference with journalists’ right to express themselves and worry about whether investigative journalism is declining. Spare a moment for places where the arguments haven’t ever been able to reach that stage. Ali Abdulemam is a blogger in Bahrain. He went on trial today for “diffusing fabricated and malicious news on Bahrain’s internal situation to spread rumours and subvert the Kingdom’s security and stability.” He was arrested in early September and there has been a vigorous campaign for his release. He belonged to the admirable Global Voices Online network. There are excellent detailed pieces from the Wall Street Journal and The Atlantic. A few years ago, it looked as if the tiny autocracies of the Gulf were starting finally to relax their powerful grip on politics and the media. Younger and more liberal members of ruling families were coming into positions of power. A profitable boom was producing the self-confidence to experiment, however cautiously, with a little openess. With the economic crash, most of those gains have been reversed. Most strikingly in Bahrain, where the Sunni-Shia population balance has always been more precarious and potentially unstable than in the other Gulf states.